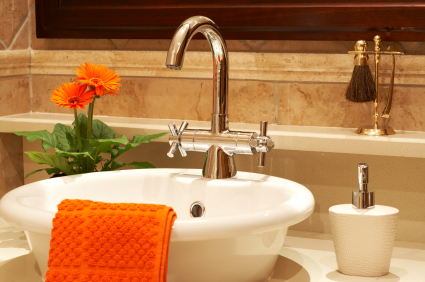 Cape Cod Plumbing » All aspects of plumbing. Installation of new fixtures, plumbing repairs and replacement. Including water heaters, toilets, sinks, showers and tubs. 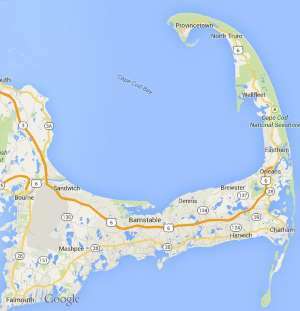 Free estimates from local Cape Cod plumbing companies. Get quotes on your plumbing project in Barnstable, Brewster, Bourne, Chatham, Dennis, Eastham, Falmouth, Harwich, Mashpee, Orleans, Provincetown, Sandwich, Truro, Wellfleet or Yarmouth, MA. All aspects of plumbing. Installation of new fixtures, plumbing repairs and replacement. Including water heaters, toilets, sinks, showers and tubs.